Factory Reset Protection (FRP) is a security patch that was designed to protect your device TECNO WX3P against illegal use when the device is wipe and factory reset. When your phone is lost or it was stolen. This security feature Start with Android Lollipop, FRP is "standard" in vanilla Android, and most companies making our phones have implemented it in their own models. It's a good thing when TECNO WX3P— it makes a stolen phone harder to use, which makes it less appealing to thieves, and anything that can protect our data on a phone we've lost is welcome. How it works explains why. If you reset a phone with FRP enabled, you have to provide the username and password for the last Google account that was registered with the device but if you bought TECNO S6 and is on FRP enabled just relax am going to tell you how to bypass FRP locks. 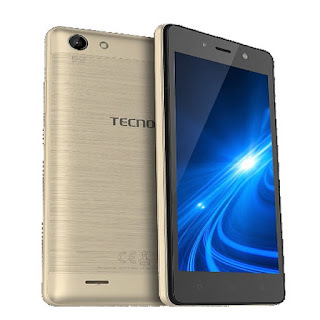 Steps To Follow When Using the Miracle Box 2.58 To Remove FRP on Tecno WX3P. First boot after this process takes a bit longer than normal, so be patient and wait for it to boot completely. 2. 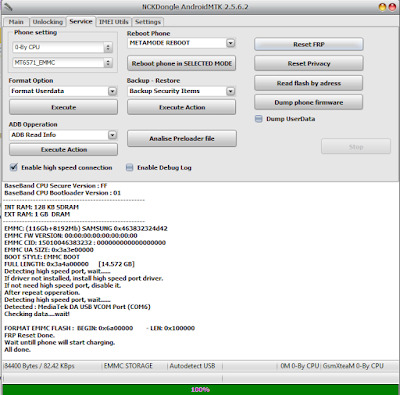 Download and install MTK Android drivers on your PC. Download and install MTK VCOM Drivers from here. 3. Now, locate NCK BOX you downloaded from the step one above. 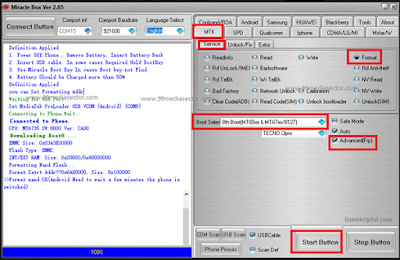 It is compressed in a ZIP file, unzip it and then, run the Nck Mtk Dongle 2.5.6.2 Loader By Gsm_X_Team.exe as Admin. 4. On NCK Box, locate Service tab. From the third (3) pane, Locate FRP and click it. 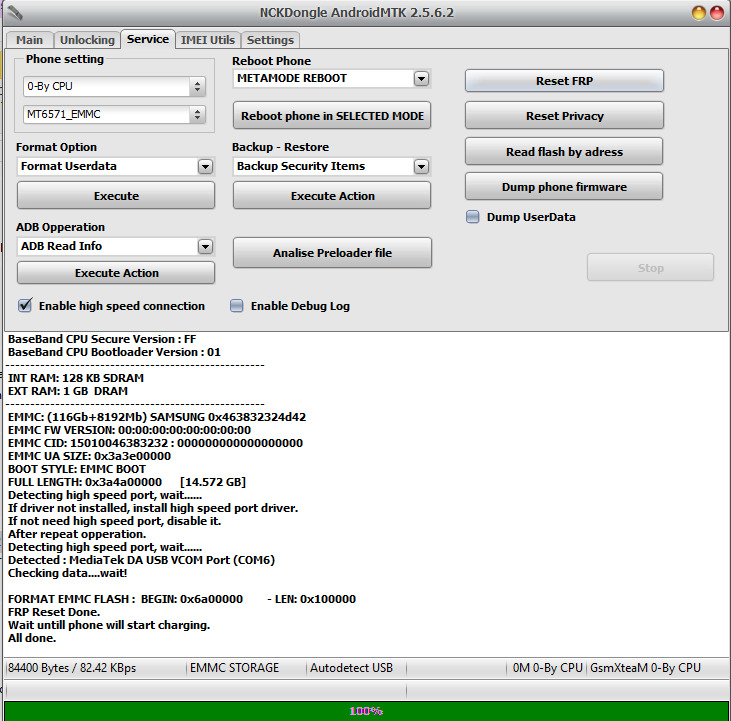 Pay attention to the WarningNCK Box displays and make sure your MTK android device meets up that criteria. 5. Now, Switch off your Device. 6. 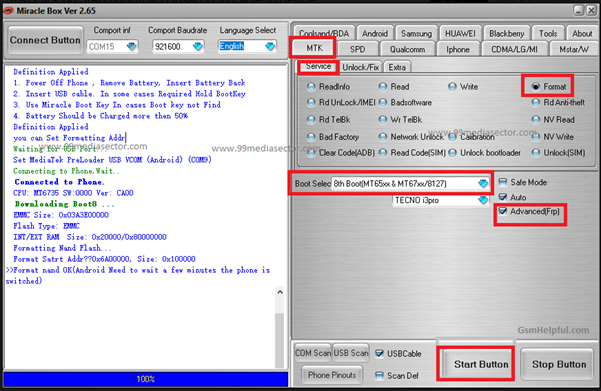 While NCK Box awaits, connect a compatible USB Cable to your PC and then, the other end to your MTK android device. 7. 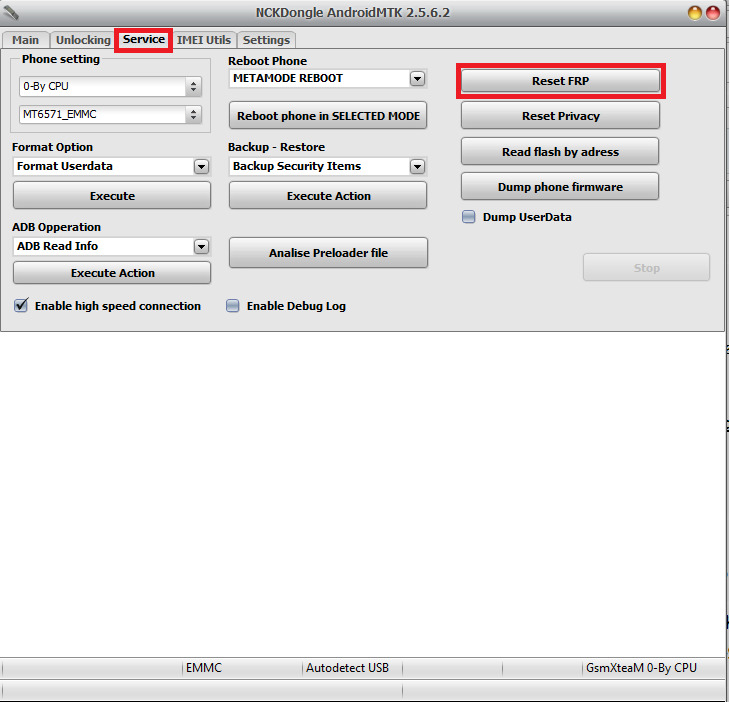 Almost immediately, if the installed drivers work with your MTKandroid device, NCK Box should detect the phone and initiate the operation sequence. This should not take more than 5 minutes. When NCK Box is done and will display and message saying all done, your phone will restart and if it doesn't, disconnect the phone and restart the phone by yourself. 8. Congratulations! By now, you should be greeted with your setup screens. Complete the setup and enjoy your phone!